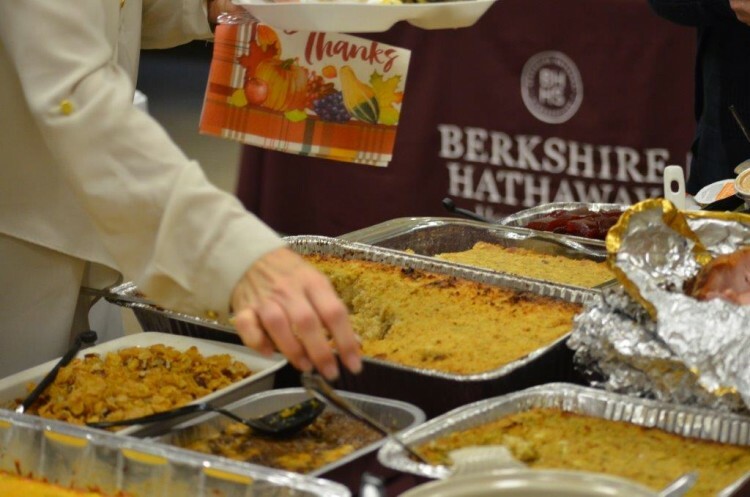 The agents and support staff at Berkshire Hathaway HomeServices Preferred Real Estate remained connected to the community through a variety of philanthropic and motivational events - even during one of the busiest real estate sales months on record. The month began with an exceptional effort to raise awareness and donations for the Food Bank of East Alabama. The 2017 “Beat Bama Food Drive” raised an amazing 232,544 pounds of food in the fight against hunger in East Alabama. 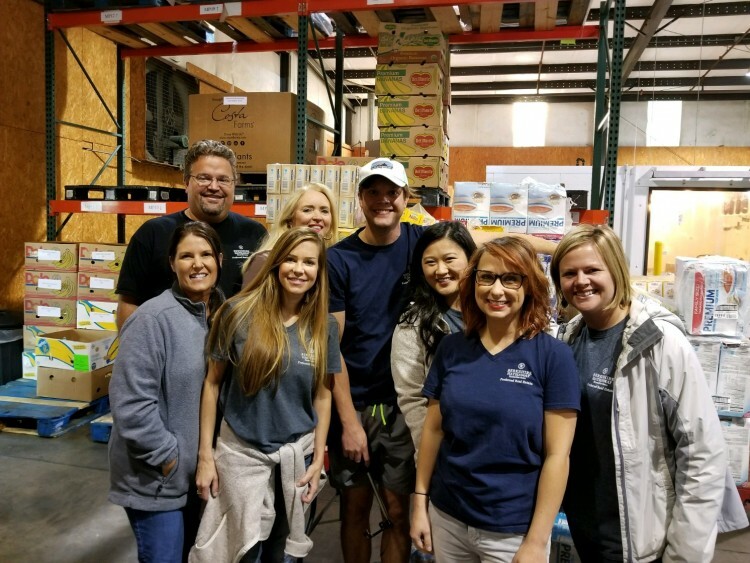 Our Berkshire Hathaway HomeServices Preferred Real Estate volunteers provided sorting and packaging support with a large group of agents and support staff participating. 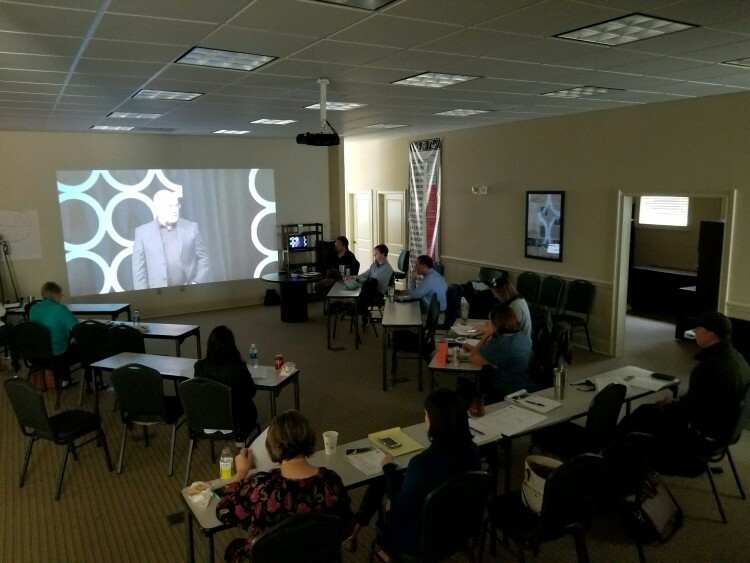 As a part of the Company’s commitment to business growth and leadership training, agents and support staff participated on the 2017 EntreLeadership 1-Day Live Stream featuring Dave Ramsey, Chris Hogan and other nationally recognized speakers. 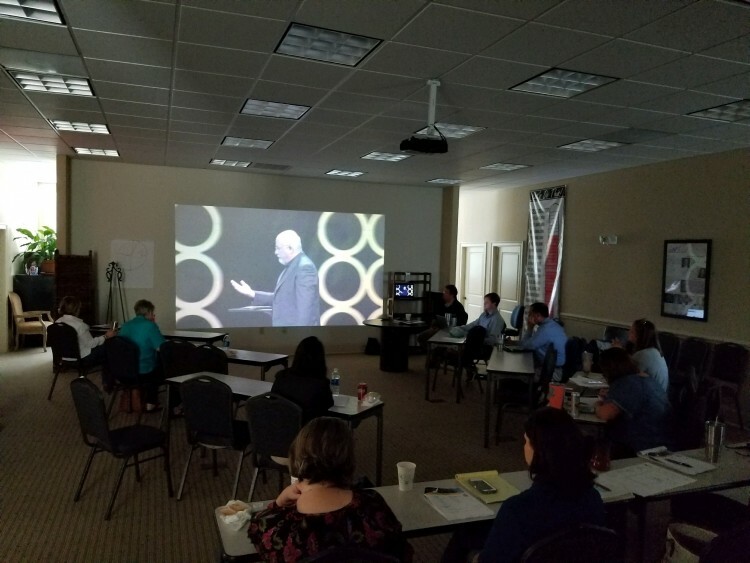 EntreLeadership was created to help business leaders break through barriers, streamline their chaotic schedules, build championship teams, and reach new levels of financial growth. Participants gained some fresh perspectives and finished the day with a renewed energy and commitment to being the best. Berkshire Hathaway HomeServices Preferred Real Estate's continued involvement in local philanthropy placed them front and center to hear one of America’s favorite humorists. 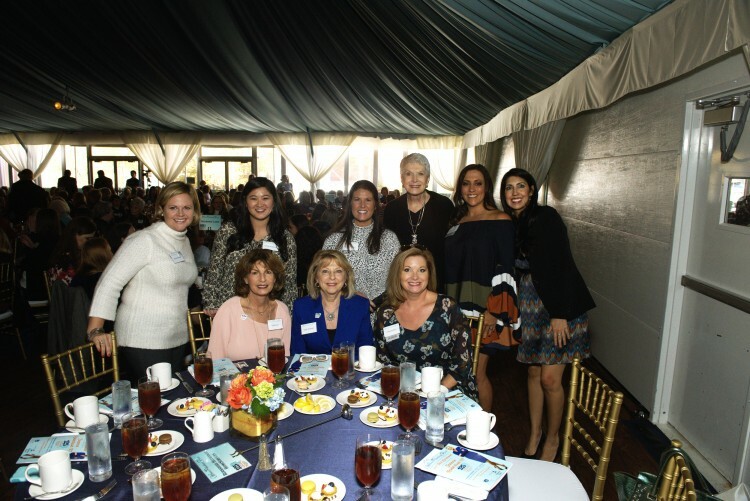 As a Diamond Sponsor of the Women’s Philanthropy Board, a large group from BHHS was in attendance at the WPB’s Fall Luncheon to hear Jeanne Robertson. As an Auburn Alumni, former Miss America contestant and nationally recognized author and speaker, Jeanne brought her hilarious anecdotes to The Plains to illustrate how a sense of humor can break down boundaries, change attitudes and make working together a lot more FUN! 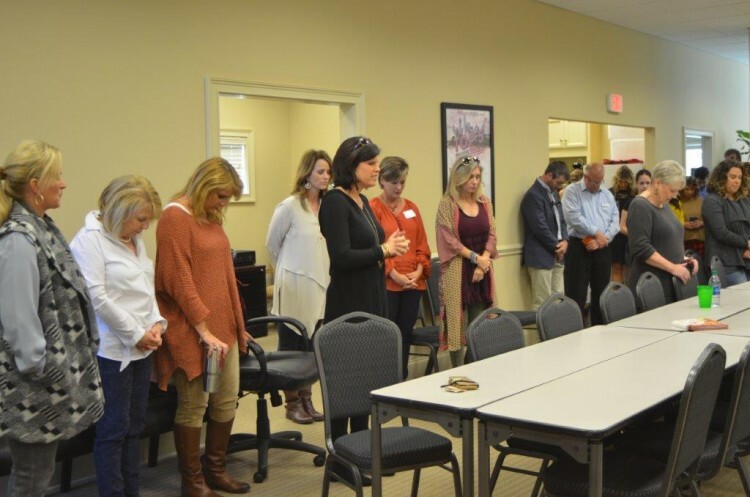 To close out a very busy month, the agents, staff, family and BHHS neighbors, InterLinc Mortgage and Donaldson & Donaldson Attorneys, sat down as a family to break bread and give thanks. Everyone enjoyed a great time of fellowship and an over-the-top Thanksgiving meal at the Annual Thanksgiving Potluck.